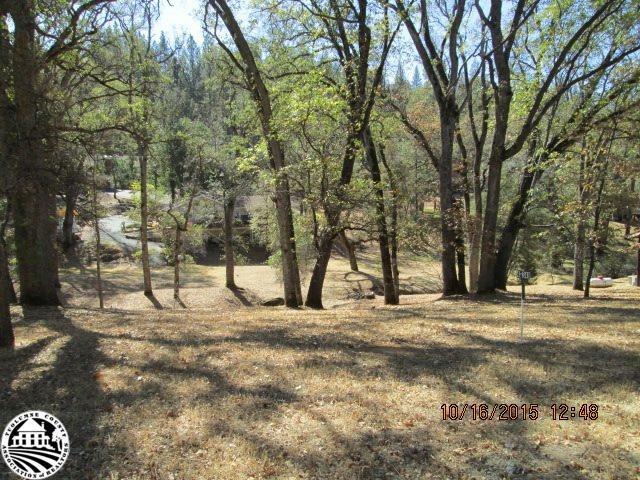 Lot has been approved for 3 bedroom septic. Gentle slope with oaks and pines, Seasonal Creek. 2 blocks from the lake at Lake Lodge. almost 1/2 acre.